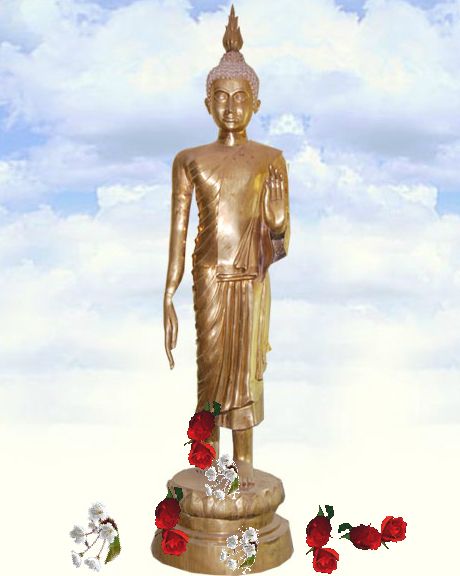 The Statue of Buddha standing in the auditorium of the college has been especially brought from Thailand in the year 2006. It is 12 ft. tall made in bronze. It symbolizes the mission and vision of the college.